Last year during the month of October I did a 31 Days series about what I have learned during my adventures in mommyhood. This year I am participating in the 31 Days series again with a new topic. 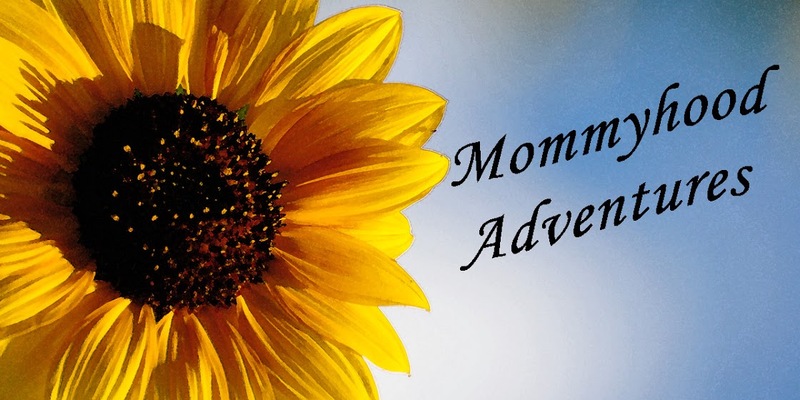 31 Days of Homeschooling Adventures. I love homeschooling and after starting this amazing adventure when my oldest was just 4, I have learned so much about what homeschooling is and isn’t what it looks like during different seasons of life and how homeschooling isn’t just about giving my kids a better education, it’s about allowing my kids to grow their love for learning and teaching them that what they learn is pertinent to everyday life. When my homeshooling journey began, I had no idea what I was doing. I thought I knew exactly what I was doing. Before my oldest was born I was a preschool teacher, I had teaching experience and training on how to teach (in a classroom). I was so confident in my own skills that I missed a much bigger picture. Homeschooling isn’t just doing school work at home. It can be that but if you let homeschooling stay in the box of textbooks and workbooks you will be missing true learning and the full potential of the benefits of homeschooling. While the textbooks and workbooks have their place, homeschooling is a lifestyle of learning through life. Homeschooling is such a fun and extremely challenging adventure that is not for the faint of heart. I love that I get to stay home and teach my kids, it is so much fun on most days but I will be the first to tell you it isn’t easy, the rewards however are more than worth the effort. 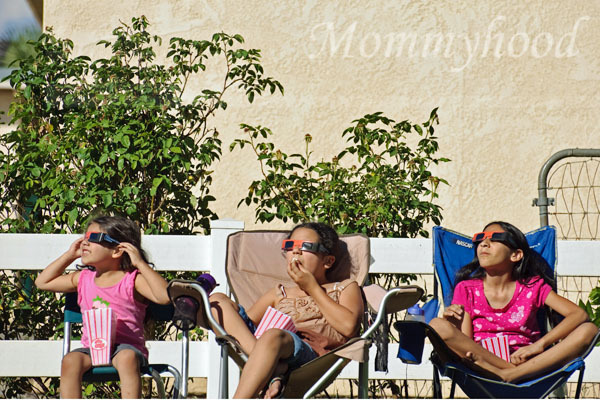 The girls doing "school" on a Sunday afternoon watching the solar eclipse. Little Man was on his way home from a camping trip so they stopped and watched on the way home. "School" and a "good education" is much more than textbooks and tests. This month will be so much fun as I explore the ins and outs, ups and downs, tos and fros and stops and gos of homeschooling and how it looks in my family’s dynamics. I hope you can come along on this adventure with me. I'm linking up with hundreds of bloggers around the world at Nesting Place during the month of October for 31 Days 2012.